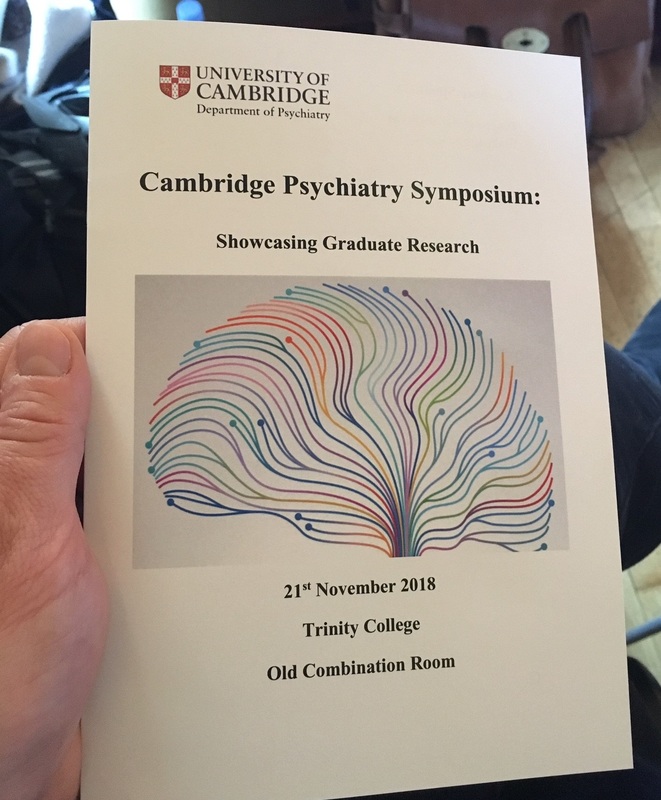 The Cambridge Psychiatry Symposium took place on Wednesday, 21st November, 2018 at Trinity College. 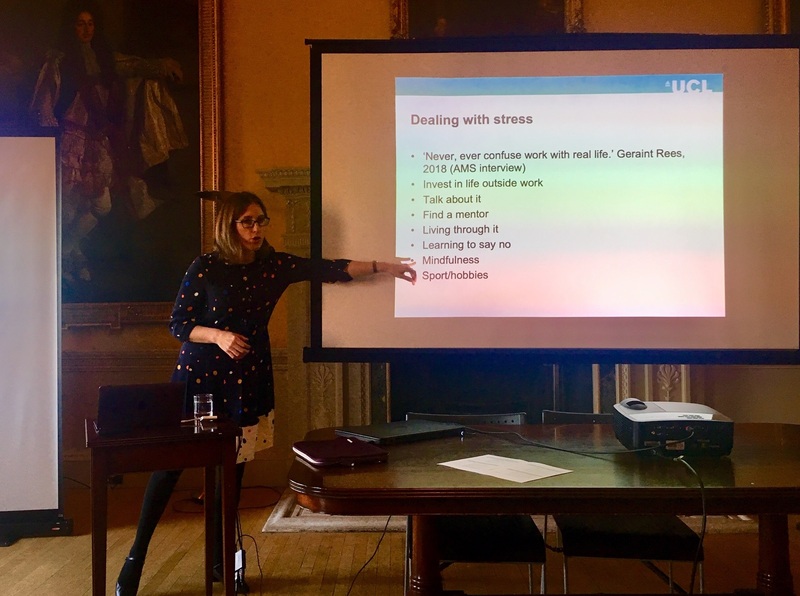 The event featured a keynote from Prof Sarah-Jayne Blakemore, a group debate on the ability of psychiatry research to inform legal proceedings, and presentations from the department’s graduate students listed below. 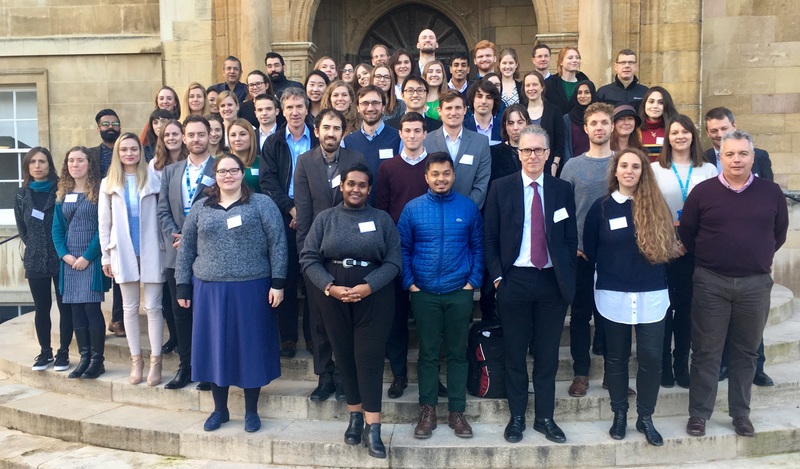 The symposium also served as a welcome to our 15 new graduate students who started in Oct 2018 and participated in the debate.